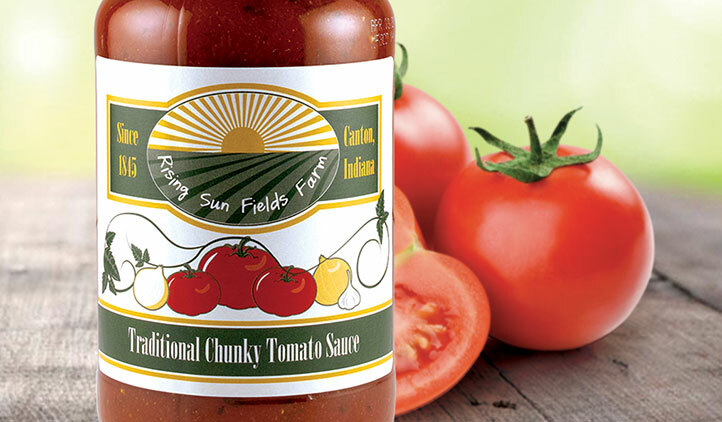 Tomato, hot, bbq, or pasta sauces… no matter what kind of sauce you can think of, you can make a label for it! 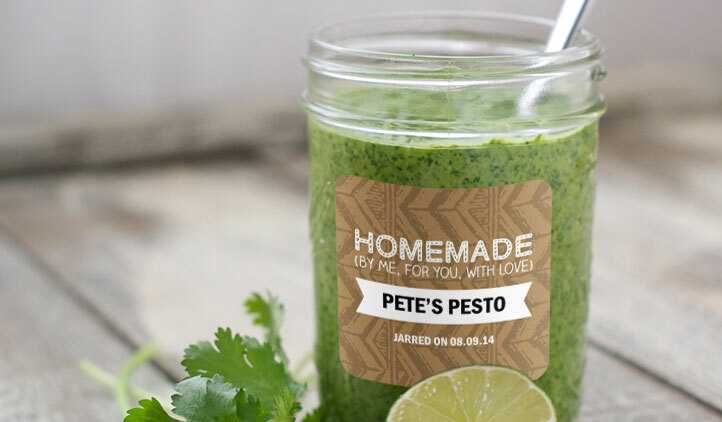 From rectangles to circles, make your labels in any shape and any size that fit your jars of homemade goodness. Barbecue sauce, tomato, apple, or hot sauce! No matter what type of sauce you like to make, you can label it! 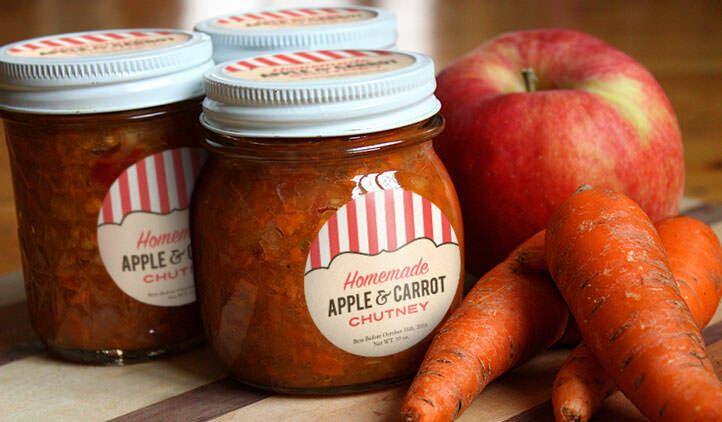 With so many different shapes and sizes of jars these days, you need to be able to create labels to fit. With StickerYou, you can create your own in just a few easy steps! Stick labels on the tops, sides, or both so you can easily see what the sauce is no matter how you store them. Whether you make them for your business, to give as gifts, or just for fun, just choose from the templates above or create your own design in the sticker maker! If you want to give them as gifts, you can make a gift tag to go with it to include the recipient’s name. Make round labels, square, rectangle, or if you have your own design, you can make them die cut to the image for a unique take on labels! 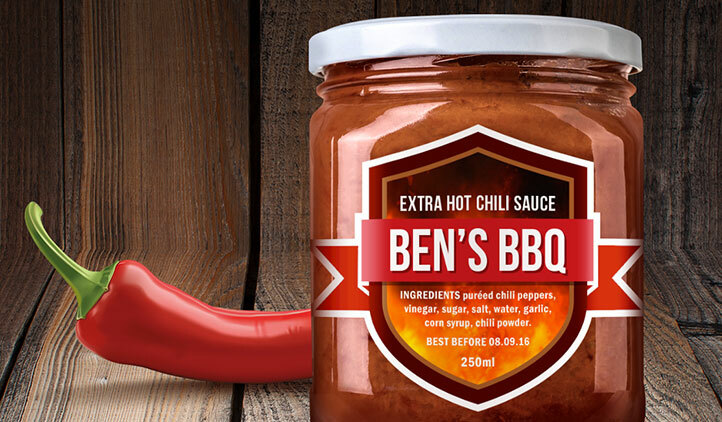 Our sauce labels are made of bubble free material so they go on smoothly and stick strong. They will last long in the fridge, freezer, even in the dishwasher! If you want to make sure they’re used while at their freshest, stick a best before sticker on the back of the jar so people can keep track.